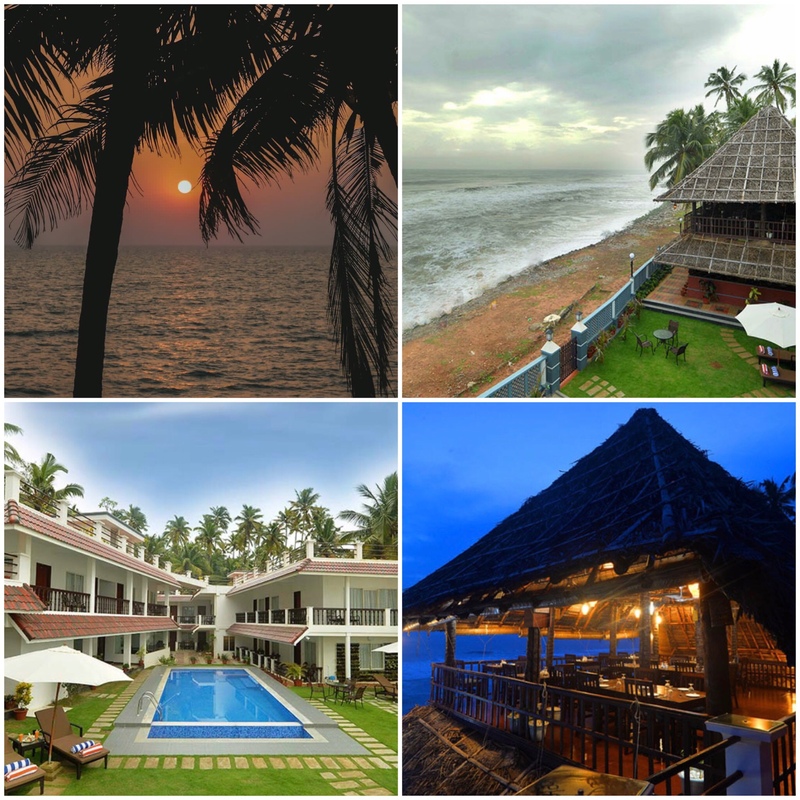 Nestled at the top of a cliff in North Varkala amidst lush and slender coconut trees, the property offers stunning views. Upon arriving we were warmly and promptly greeted by the cheerful staff who walked us through the check in process and offered us the welcome drinks. Next we were escorted to our room which was a deluxe room on the ground floor partially facing the ocean. B’Canti has 21 rooms which can be divided into deluxe, super deluxe and superior sea facing rooms. 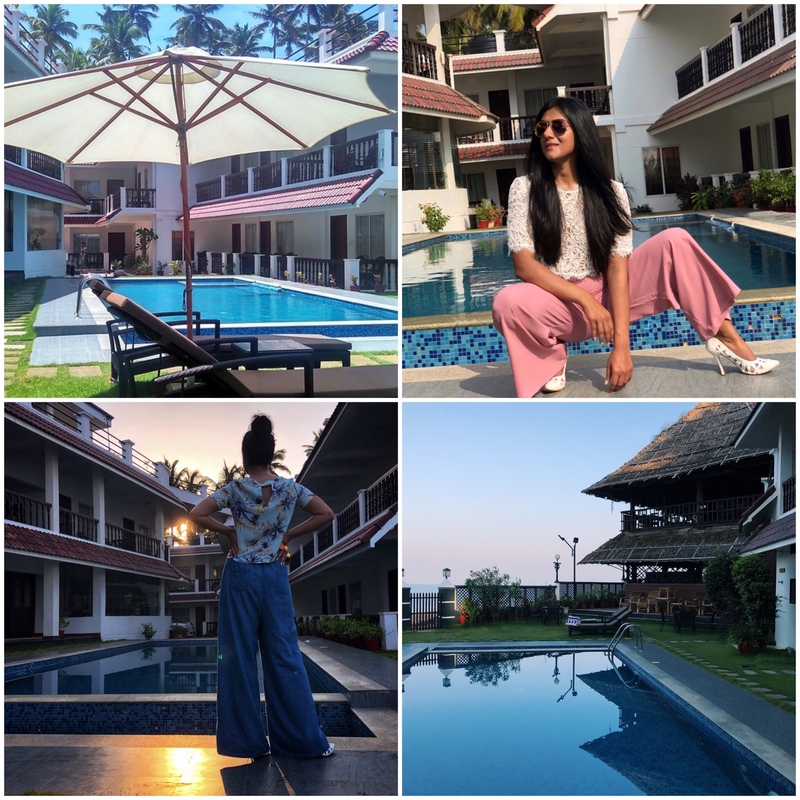 The rooms are spacious and comfortable offering all the required amenities like A.C, flatscreen TV, fan, desk, minibar, telephone and cupboard. The bathroom is equipped with rain shower and essential toiletries. The room in fact has a little patio/balcony at the entrance overlooking the pool which makes it a great place to read and relax. The Bait & Hook restaurant offers some incredibly delicious food. From North Indian to South Indian cuisine, Italian to continental, every dish tastes divine. In fact we personally met their chefs to thank them. 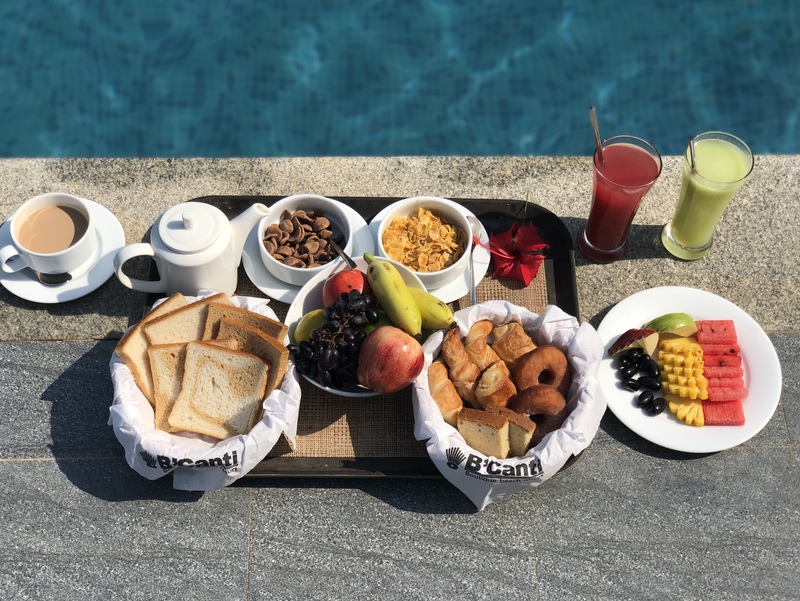 They generally have à la carte but also serve buffet breakfast once in a while. We loved their methi malai chicken, prawn sizzler, Devil’s Delight to name a few. 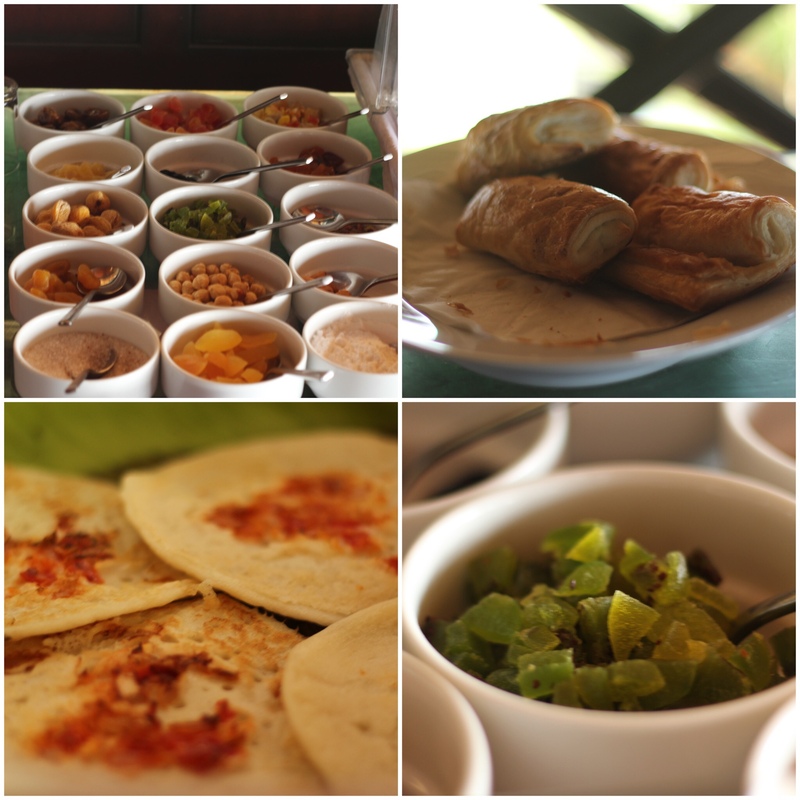 The breakfast has endless options from waffles to masala dosa, cheese omelette to fruit platter, croissants to aalu poori! They surely know how to tickle your taste buds and take you on a gastronomical delight. 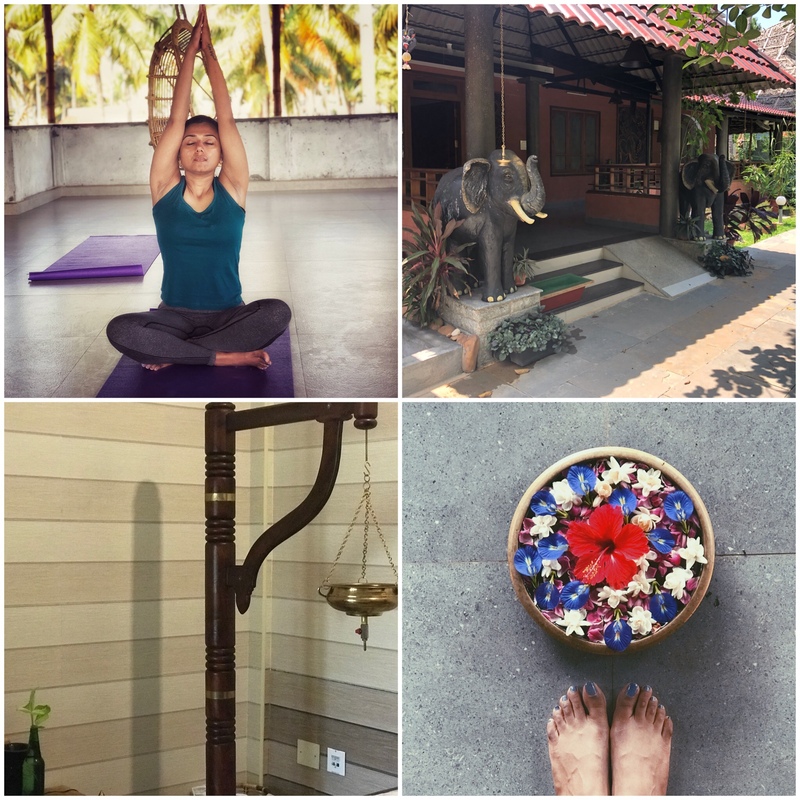 Ok tell me something, Can anyone bring themselves to leave Kerala without blissful memories of an Ayurvedic experience? Of course not! 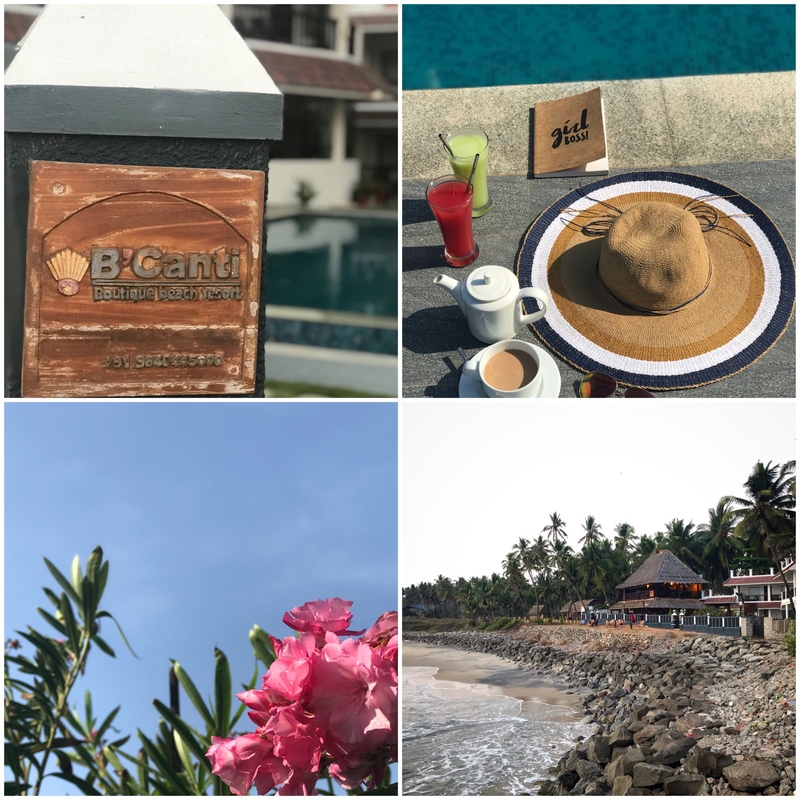 So we indulged in some self care and pampering at BCanti’s Yoga and Wellness Ayurvedic Ashram which is just two minutes walking distance from the main property. 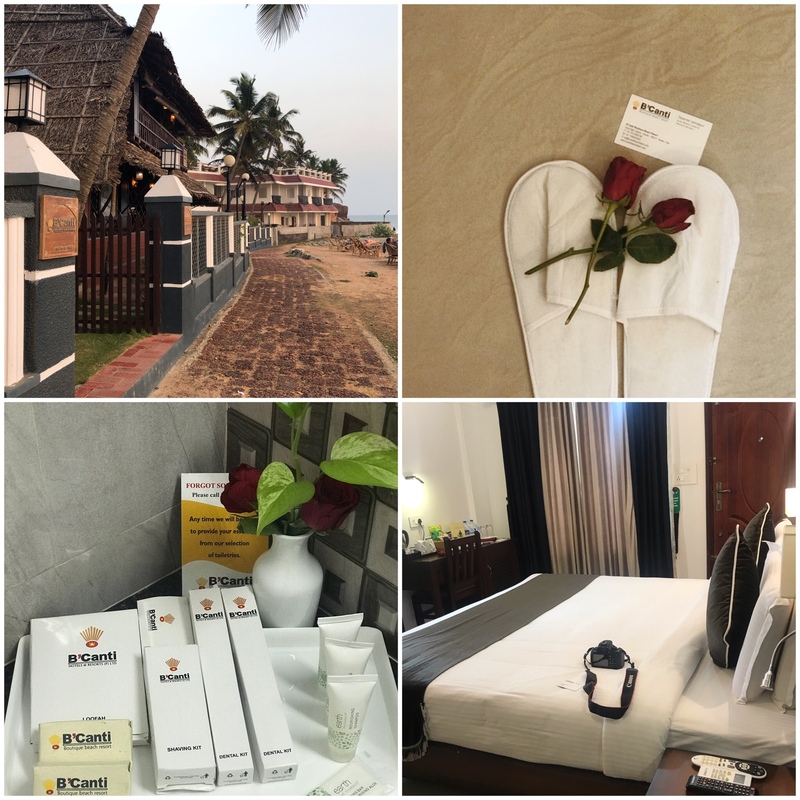 We went for traditional Kerala massage and it was so relaxing to get enwrapped in slathers of oil all over followed by steam spa and ubtan bath leaving us refreshed and rejuvenated. One of the mornings we also went for yoga in the Ashram amidst coconut trees and the sound of waves, chirping birds and I’ve to admit that the session was pure bliss! The yoga with the internationally qualified instructor there made our session really interesting. They’ve an outdoor pool with a jacuzzi and it’s a perfect way to pamper yourself in paradise leaving the world behind. Vacation doesn’t get much better than having a pool right outside your doorstep! So we made the most of it by enjoying a languorous swim during daytime and of course under the canopy of stars! Our typical day at B’Canti used to be soaking up the sun, sipping a margarita, and taking a dip in the pool. Not to mention the resort surprised us with a candle light dinner by the beach. Along with the calming sound of waves, the scrumptious food complemented our dream date. And like they say, “A vacation becomes memorable by your experiences”. We couldn’t get more happier by the incredible hospitality of B’Canti. In all honesty we never wanted to leave this resort. We loved every second of it and wholeheartedly recommend it for a relaxing experience. 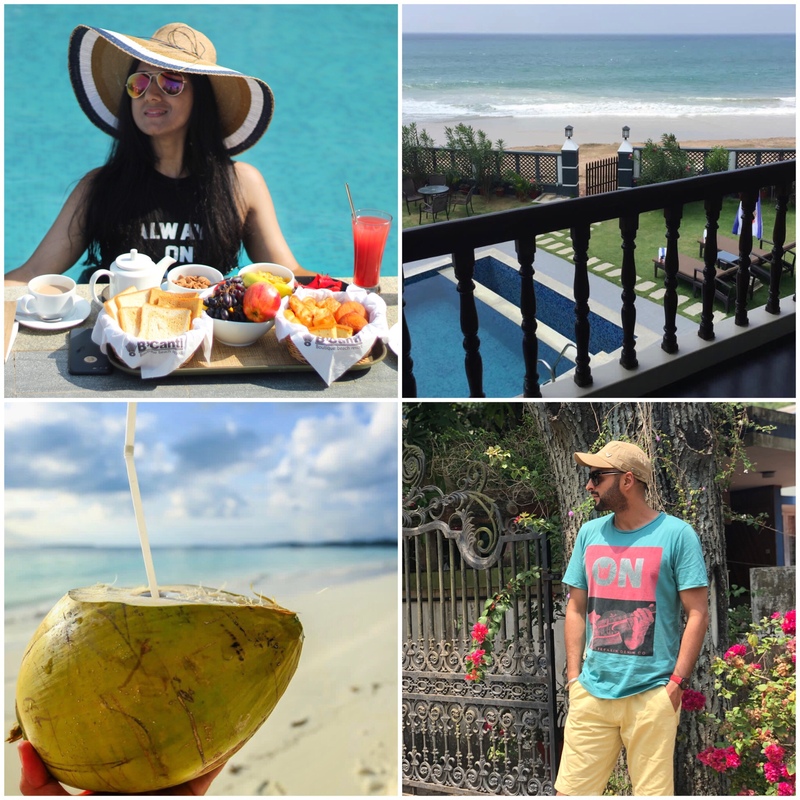 Have you been to Varkala? Where did you stay? Do you know about this resort? Do share with me in the comments section below. You can also email me for any related query and I’d be more than happy to help you guys.